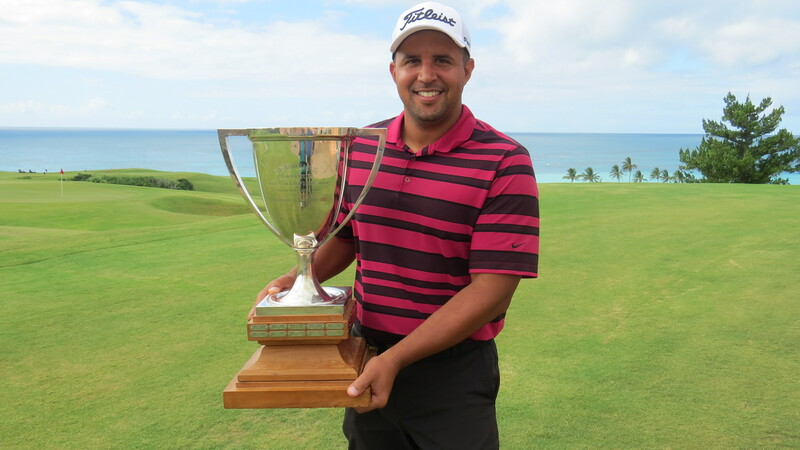 The Bermuda Match Play Championships concluded at Port Royal Golf Course with Jarryd Dillas defending his title against Matt Gorrell to become the 2018 Champion. Dillas showed fine form and was never seriously challenged by Gorrell thereby claiming another Match Play victory 7 & 6. In the Men’s Consolation final Mike McCrimmon defeated Adam Perry 5 & 4.